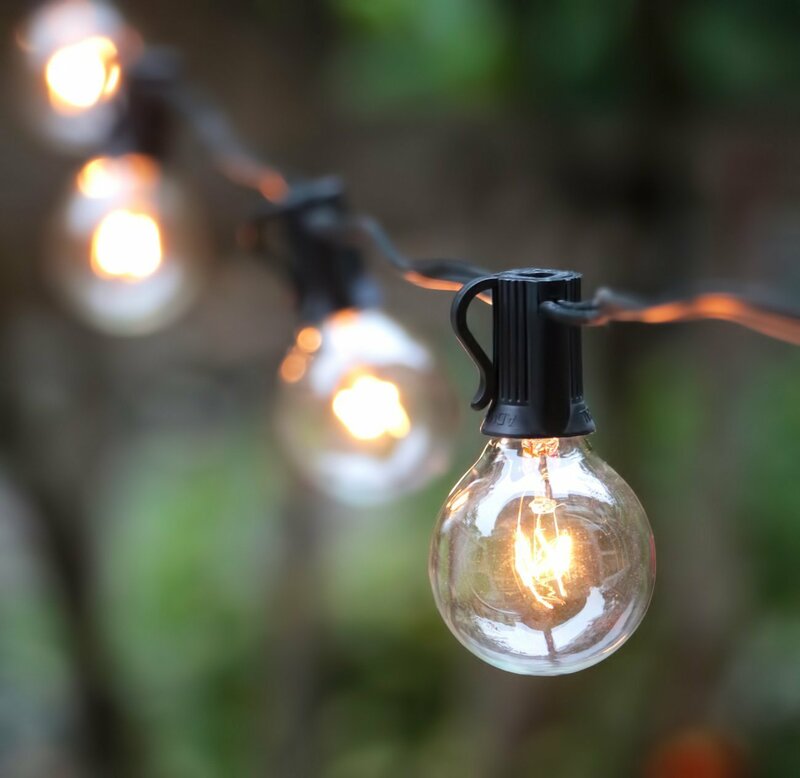 Outdoor lighting can make or break alfresco dining. 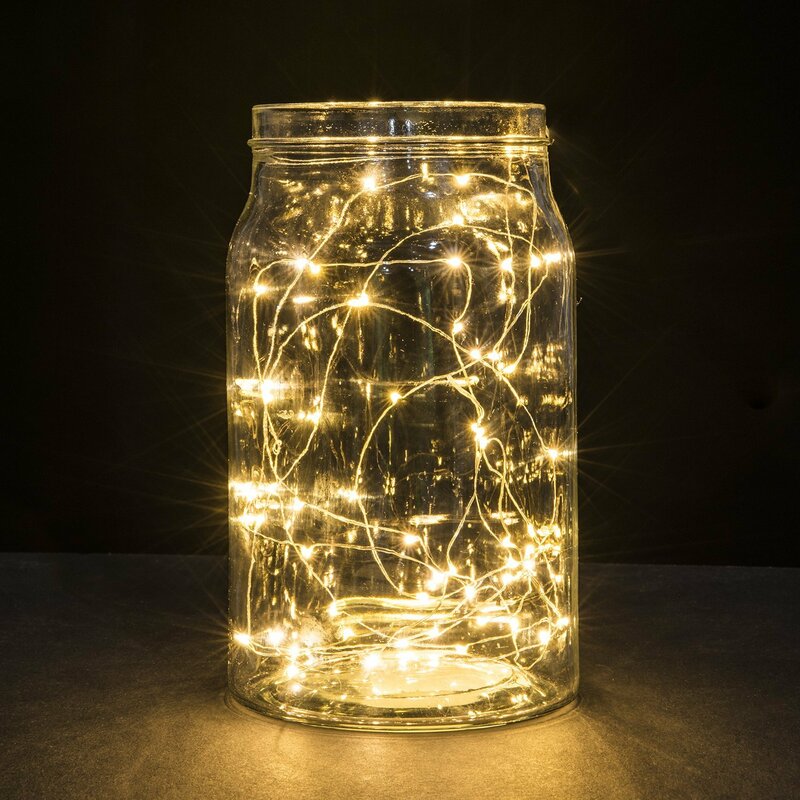 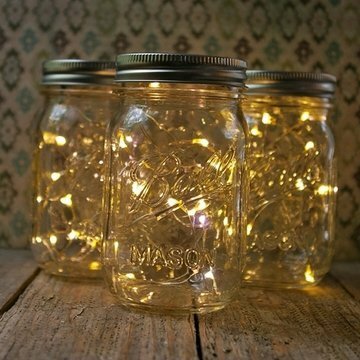 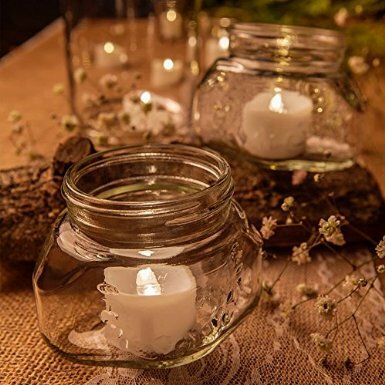 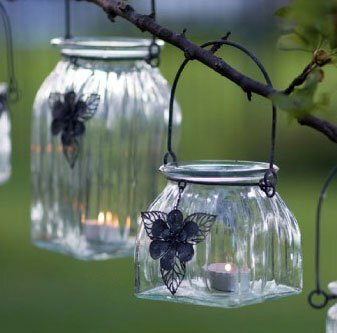 Whimsical illumination can take many forms from votives to fairy lights to string lights to illuminated branches. 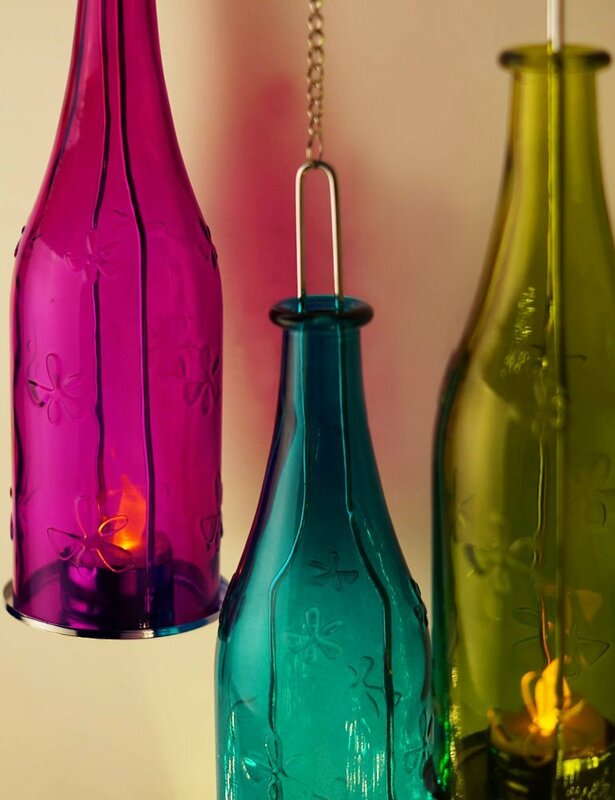 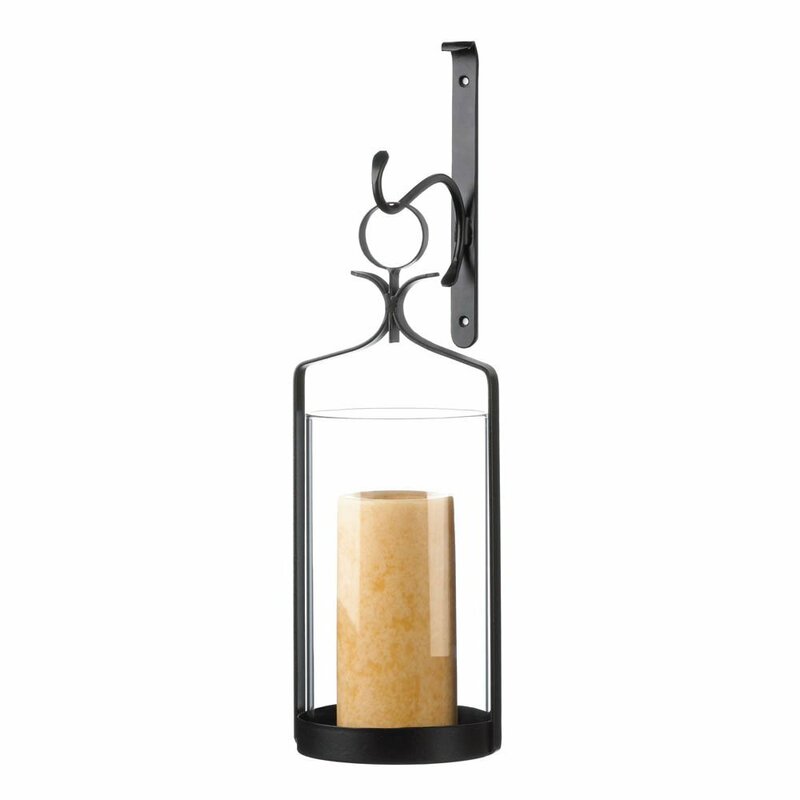 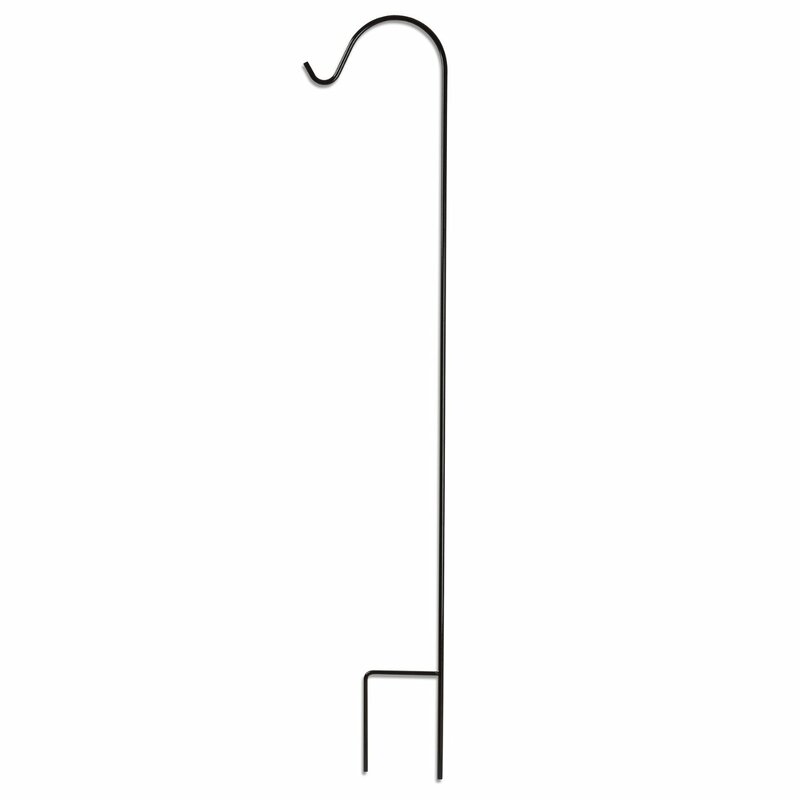 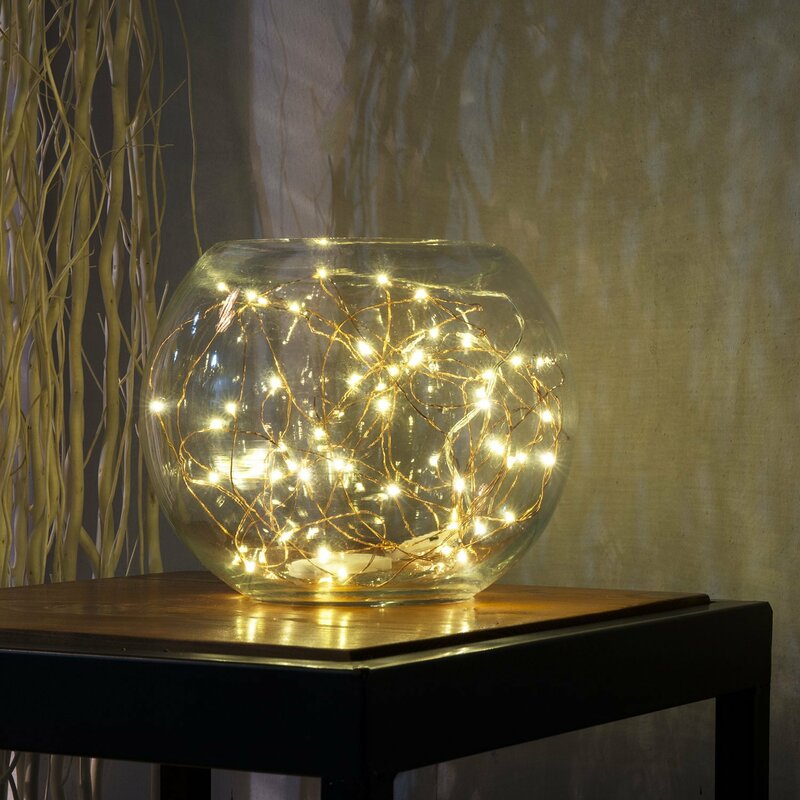 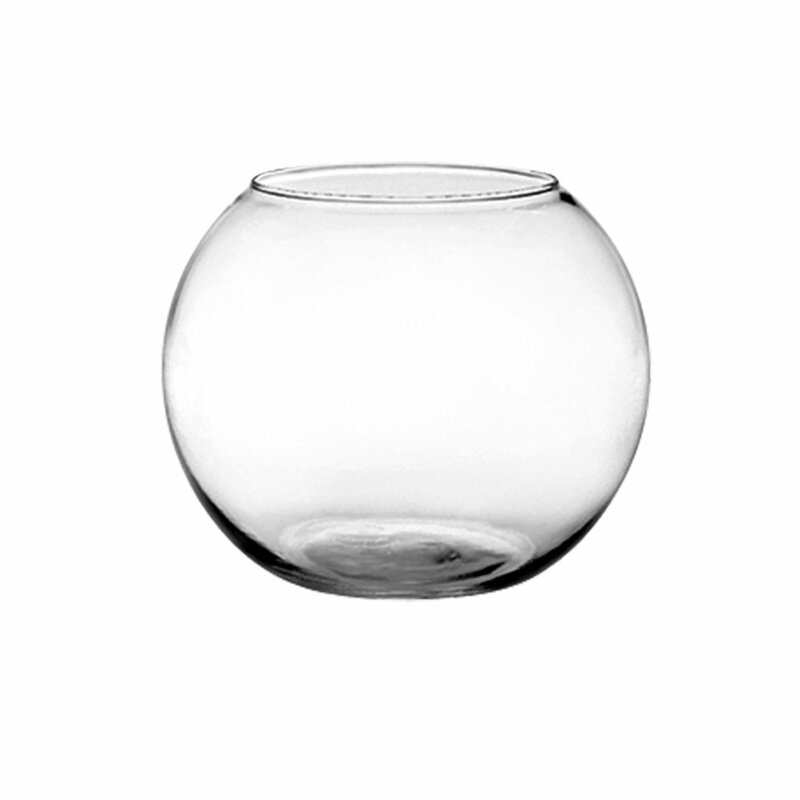 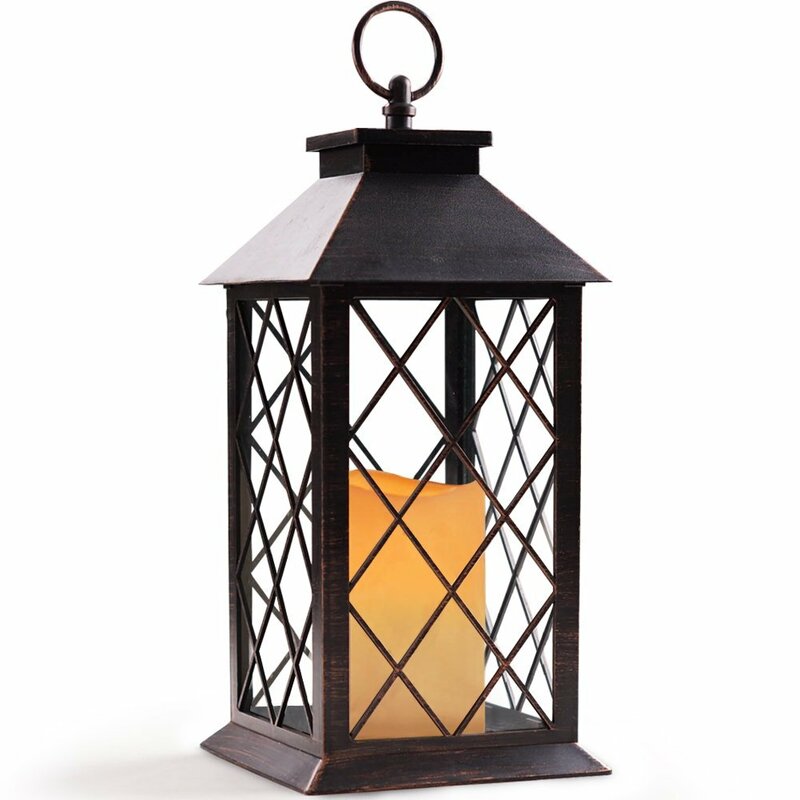 The lighting can be stand alone or placed in vessels such as bottles, bowls, vases, or jars. 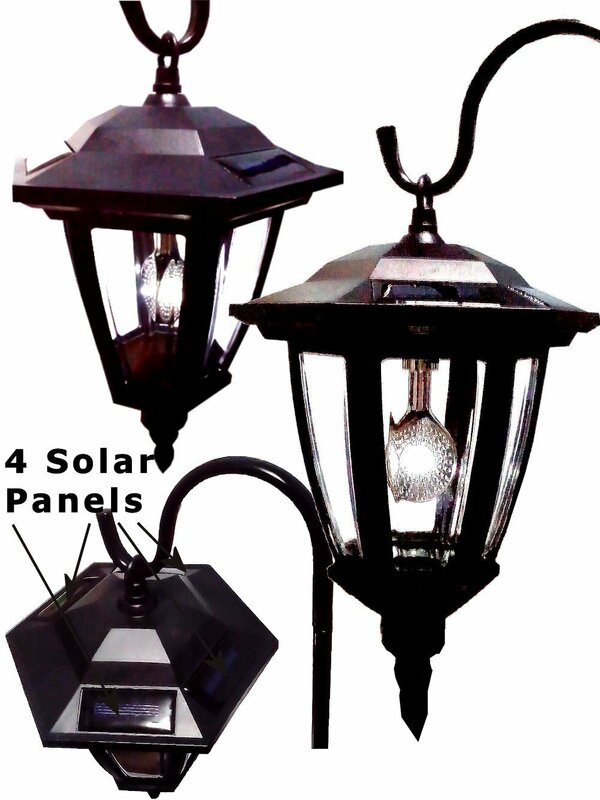 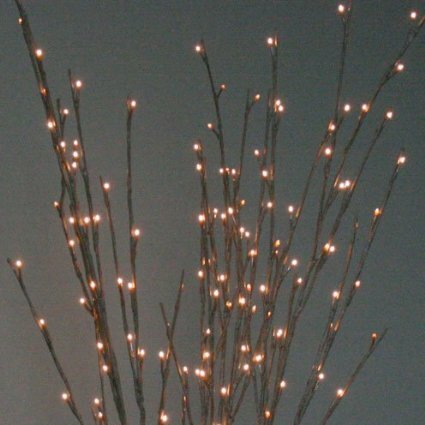 These light sources can in turn be suspended from trees, placed on a tabletop or patio floor, or staked in the ground with or without solar options. 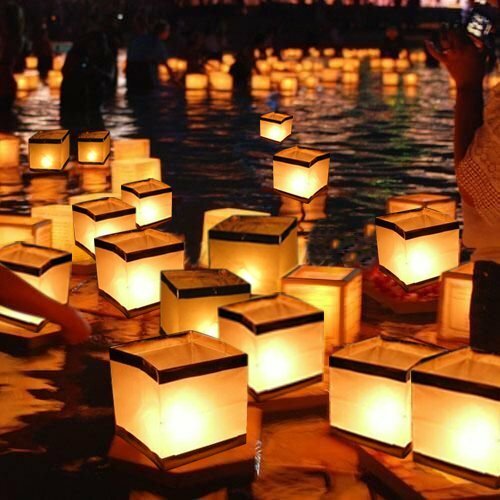 And for something truly wondrous, how about some floating lanterns? 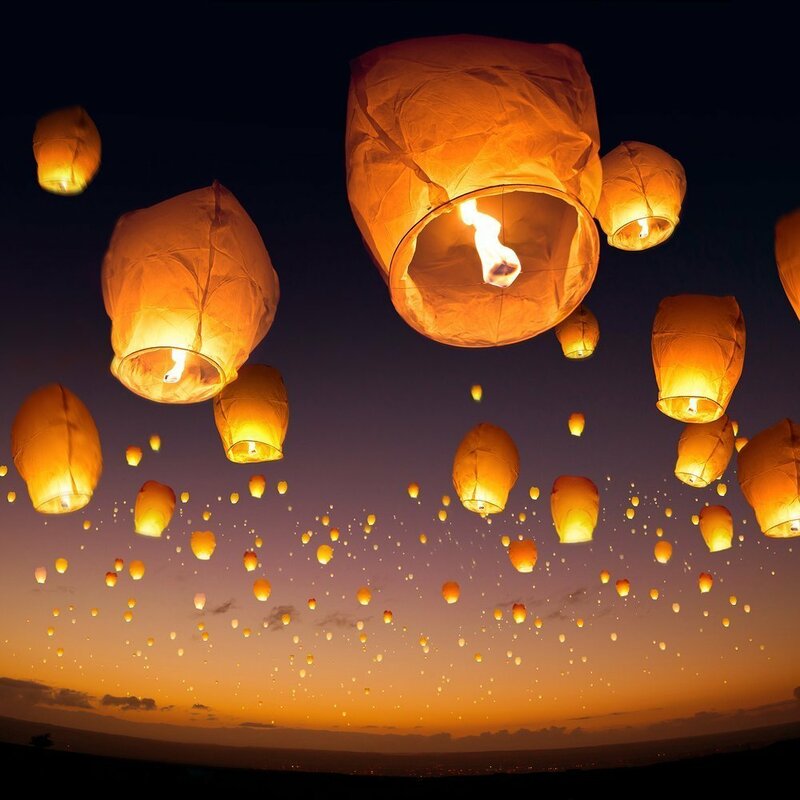 Or for a spectacular end to an evening how about some floating sky lanterns? 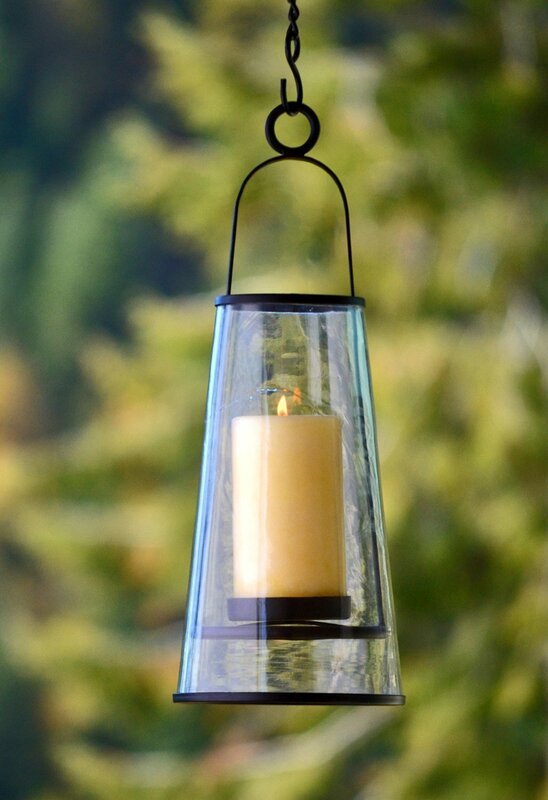 You can also check out the votive post last week for additional ideas. 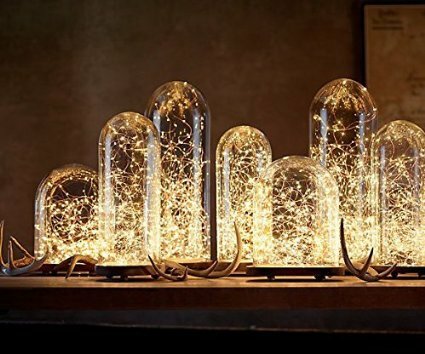 They are beautiful but I thought it is about lighting outside the house !